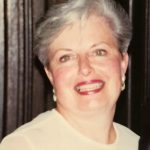 New London – Margaret Ann (O’Neill) Dragoli Muscarella, 77, of Hingham, Mass., passed away on Nov. 23, 2018 in Boston, Mass. Margaret was born on Dec. 6, 1940, in New London, Conn. to the late Ann L. O’Neill (Hull) and the late H. Pierce O’Neill. 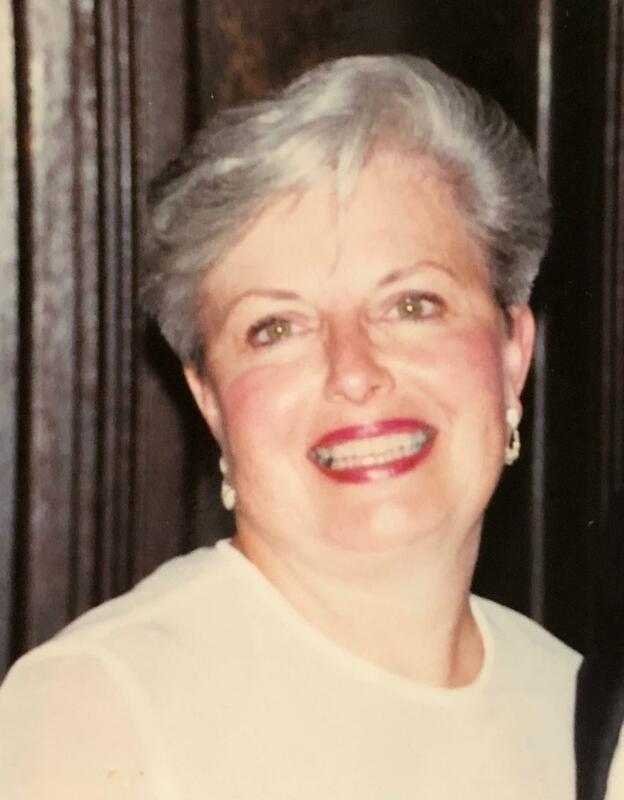 She was the beloved wife of the late Livio C. Dragoli, the late Anthony P. Muscarella, and partner to the late Mathias J. Bishop. Margaret graduated from Robert E. Fitch Senior High School in 1958. She began her career at First New London Savings & Loan in 1958, and continued for over 40 years at the bank. Margaret had many hobbies and was a gifted watercolor painter. She created calendars from her artwork every year which her friends and family eagerly awaited each Christmas and her work was displayed in art shows. She loved to entertain – whether it was her annual Christmas party or drinks on the porch in the warmer weather. She was an extraordinary cook and catered many surprise parties for family and friends. She loved to bring people together to celebrate any occasion or to just spend time together. She volunteered for many organizations including H.O.P.E., and Literacy Volunteers of America. Margaret was loved by everyone she met. Margaret is survived by her loving children, David L. Dragoli of Reno, Nevada and Dianna L. (Dragoli) McNeish of Acton, Massachusetts, stepchildren, David and Andrew Bishop, Raymond Muscarella, the late Michael Muscarella and Vicki Muscarella; brother, Brian O’Neill of Mission Viejo, California; grandchildren, Jennifer and Chelsea Mallon, Karly and Erin McNeish, and Dylan, Alex and Dallas Bishop; and cousins Joann and Allen Berndt of Columbia, Maryland. Friends and family may pay their respects at the visitation at 4 to 7p.m. on Monday, November 26 from at Impellitteri-Malia Funeral Home, 84 Montauk Ave., New London, Conn.. Burial will be at the St. Mary’s cemetery at 11 a.m. on Tuesday November 27, 600 Jefferson Avenue in New London, Conn.